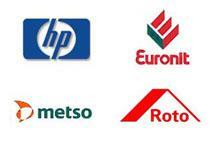 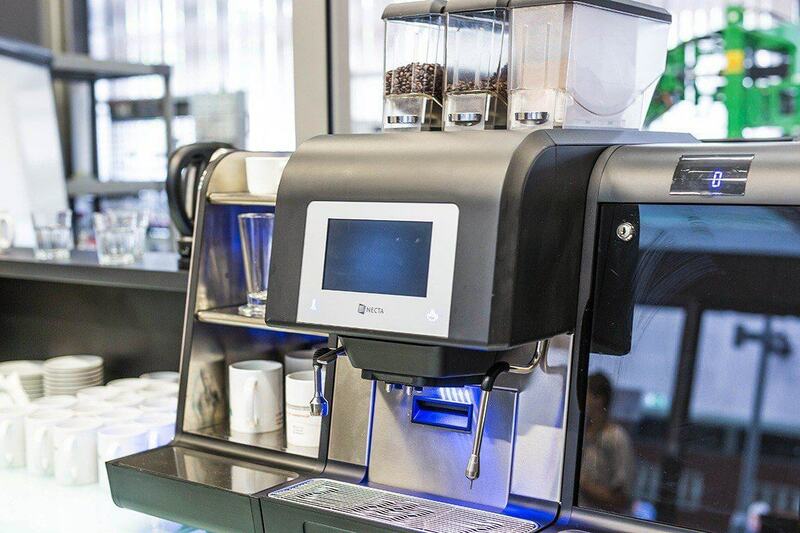 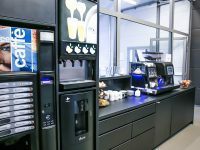 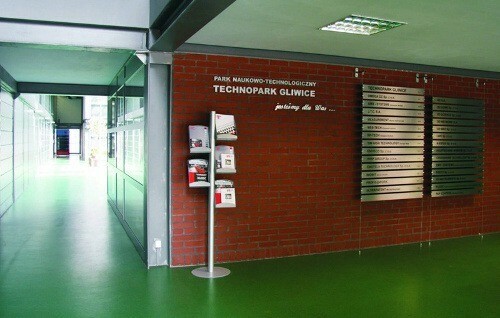 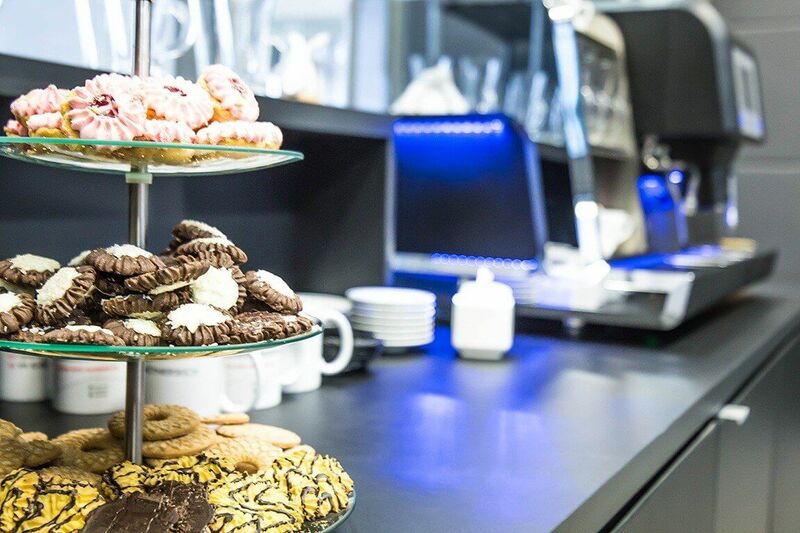 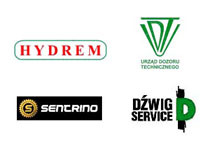 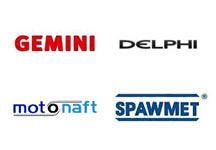 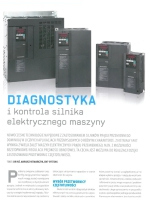 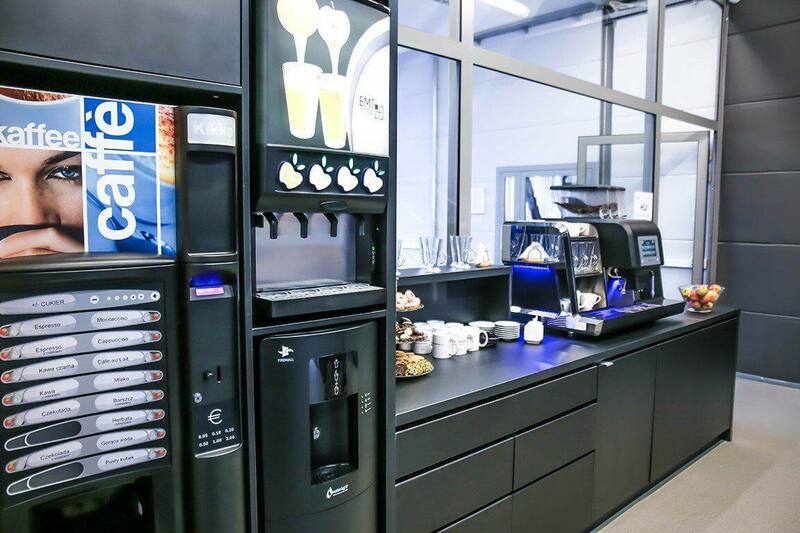 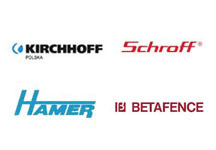 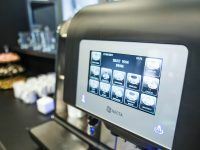 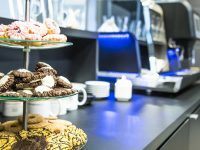 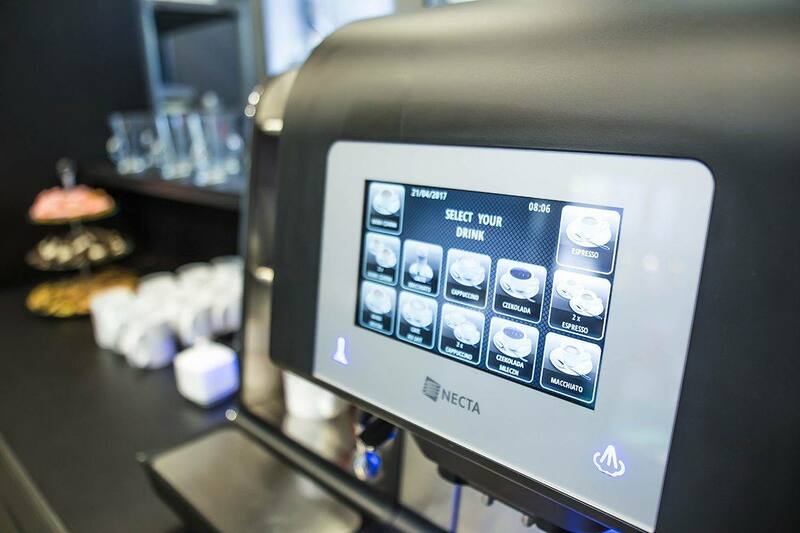 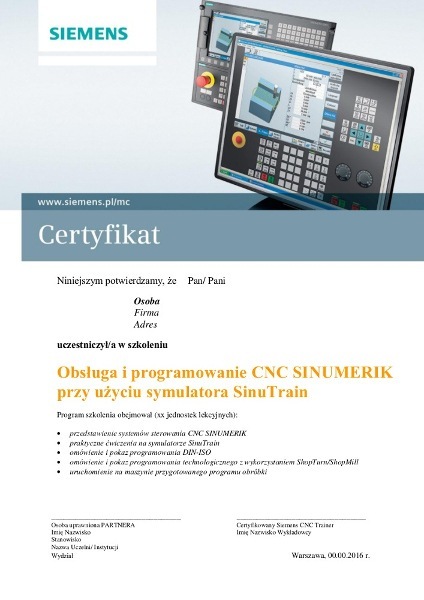 Participants of out courses can also receive a Siemens Motion Control Poland Authorized Certificate. 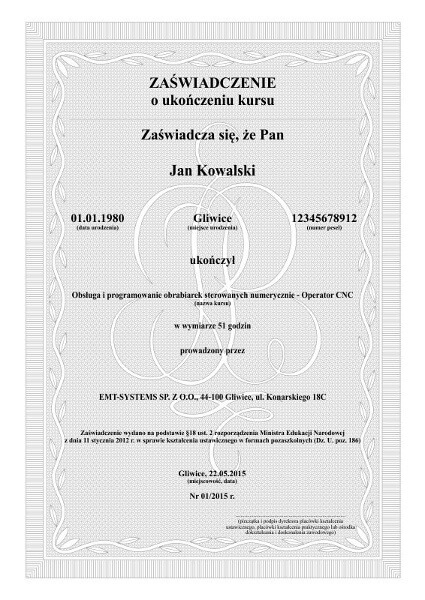 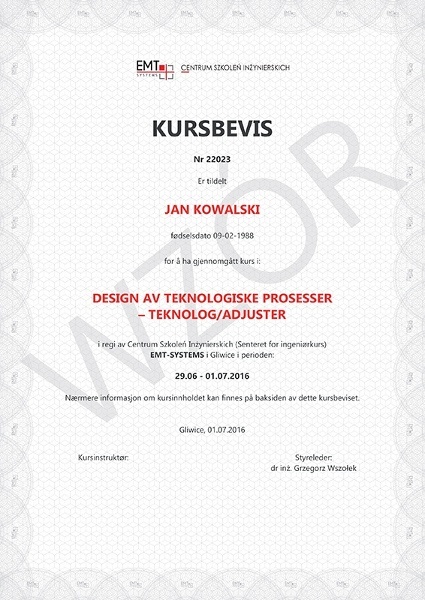 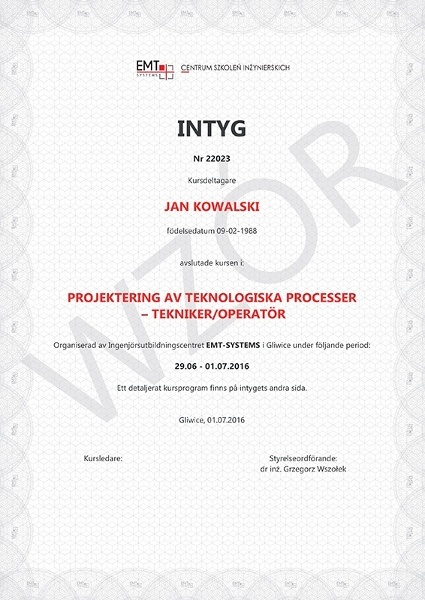 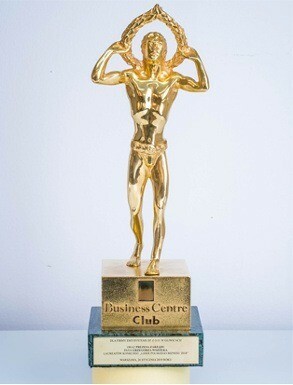 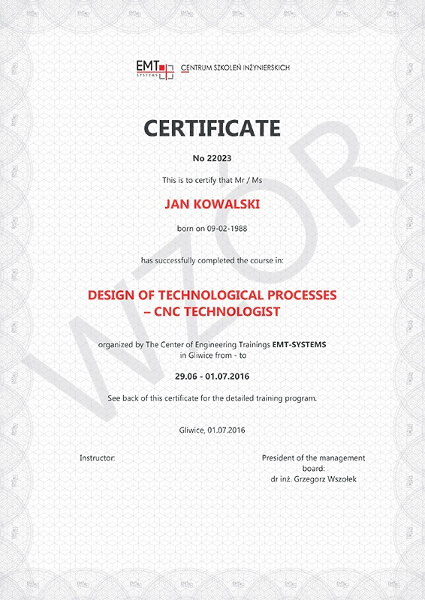 Interest in acquiring this certificate, cost of 300PLN, shall be reported on the first day of the training. 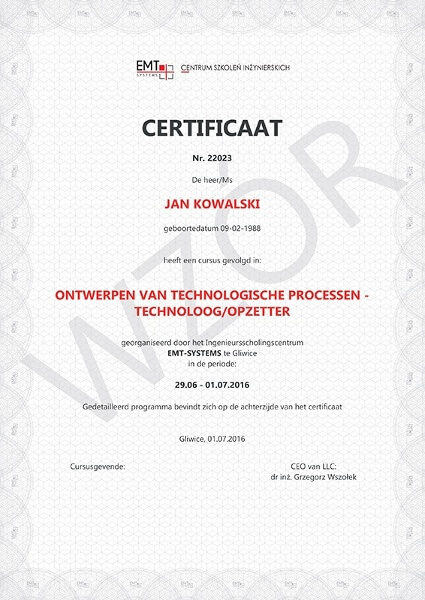 Participantion in the certification process is voluntary. 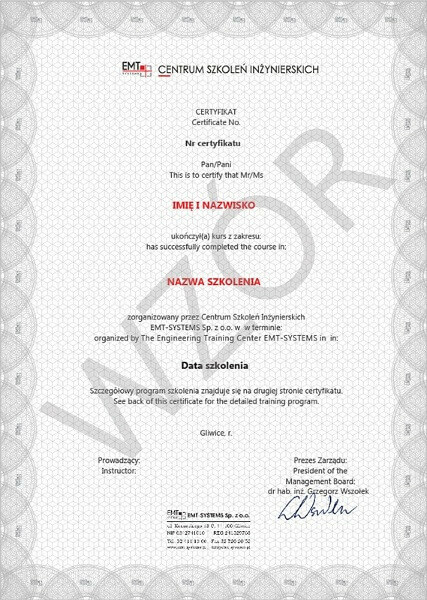 Full set of educational materials: training books and DVD, is included in certificate price. 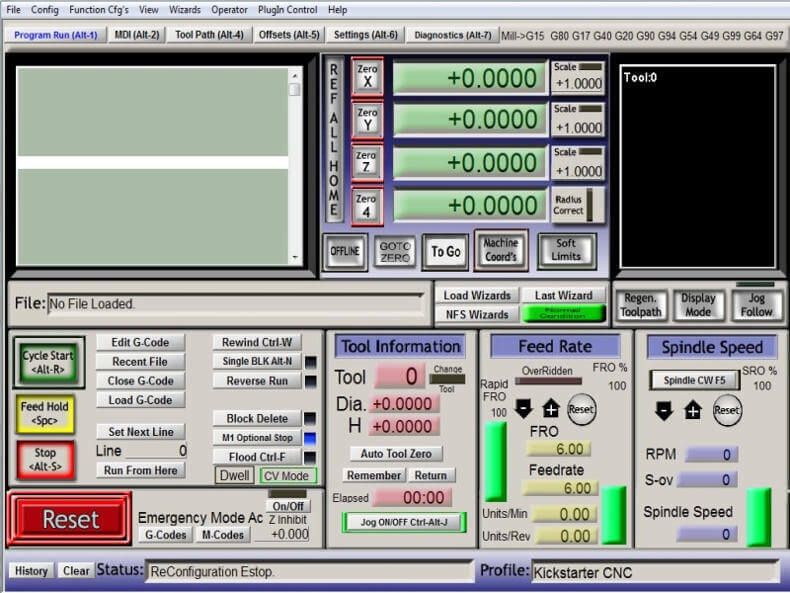 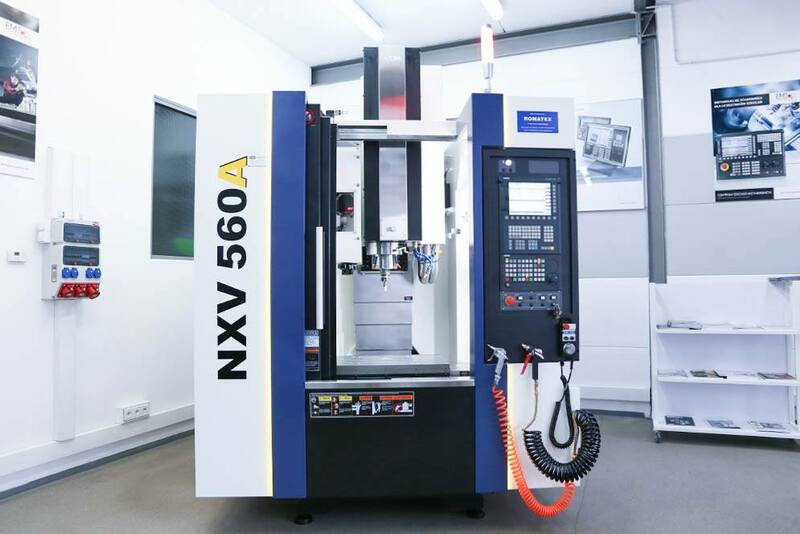 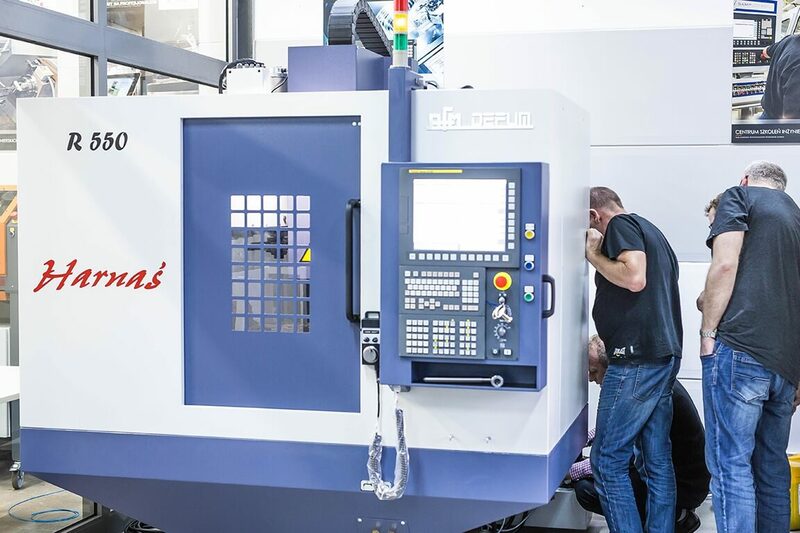 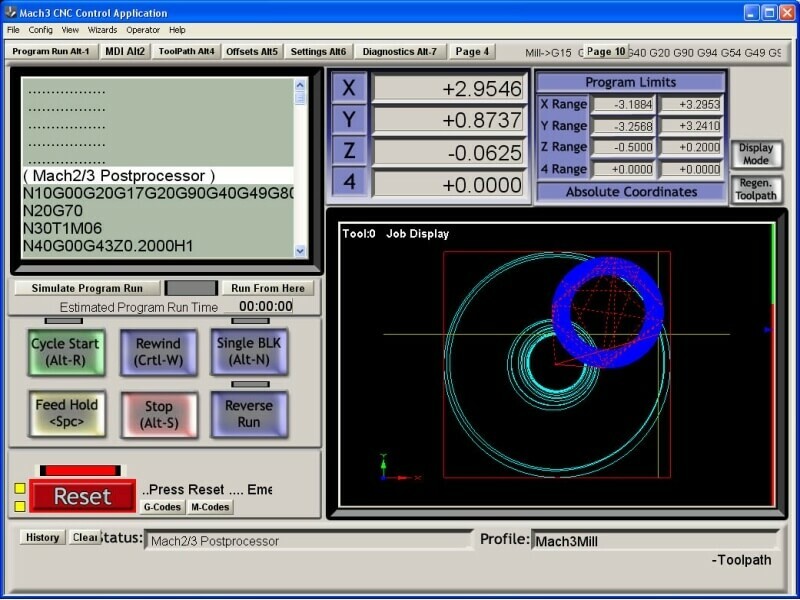 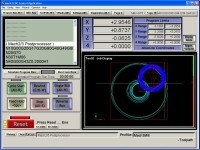 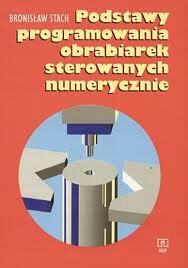 Operation and programming of numerically controlled machines – CNC operator. 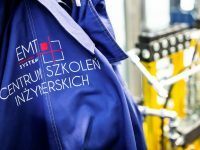 textbook written by the employees of The Engineering Training Center EMT-Systems and covering subjects discussed during courses. 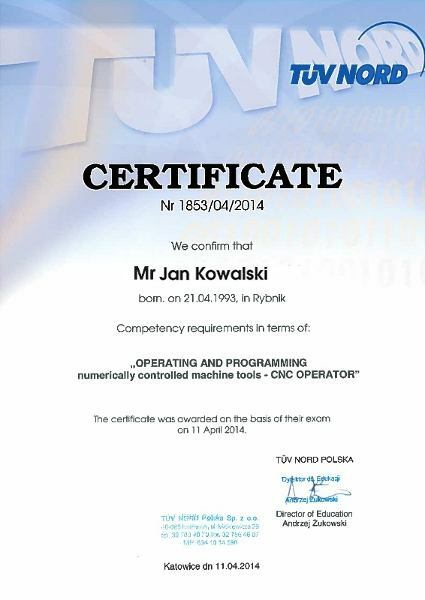 Upon completion of the training, most of the students take the qualification exam for certification of competence. 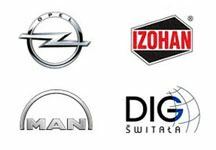 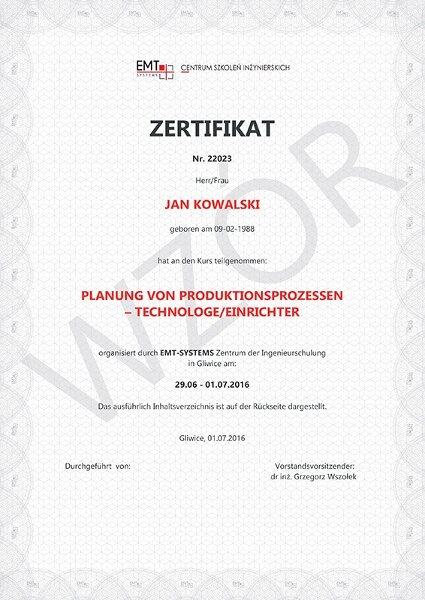 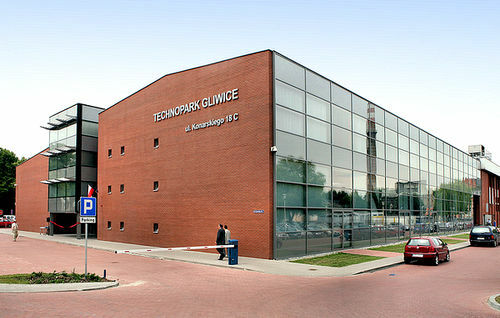 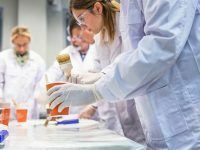 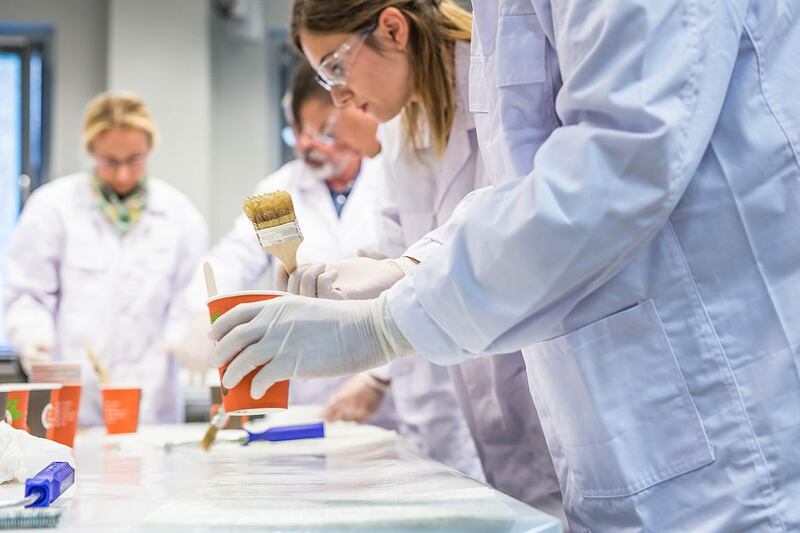 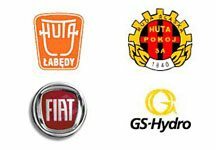 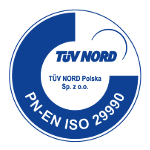 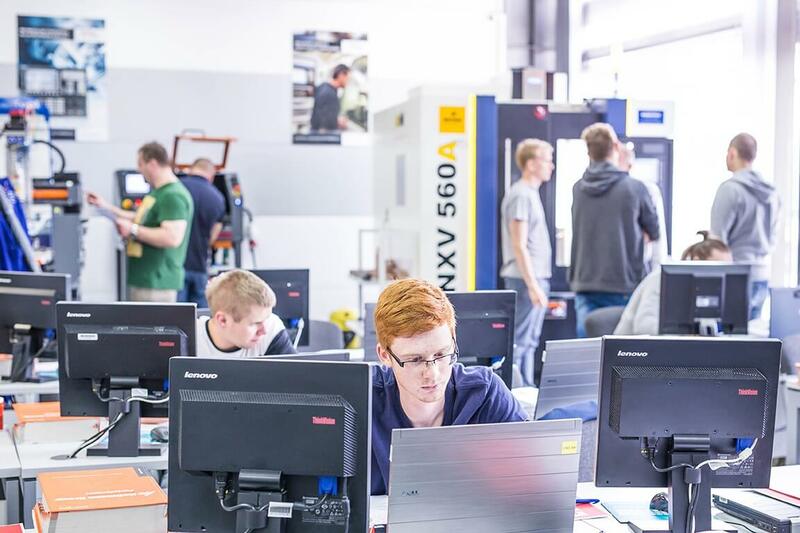 We are very pleased to announce that majority of our students pass the exams and obtain a certificate issued by an independent international certification body TÜV NORD Poland. 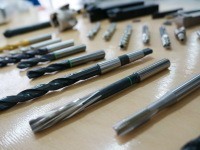 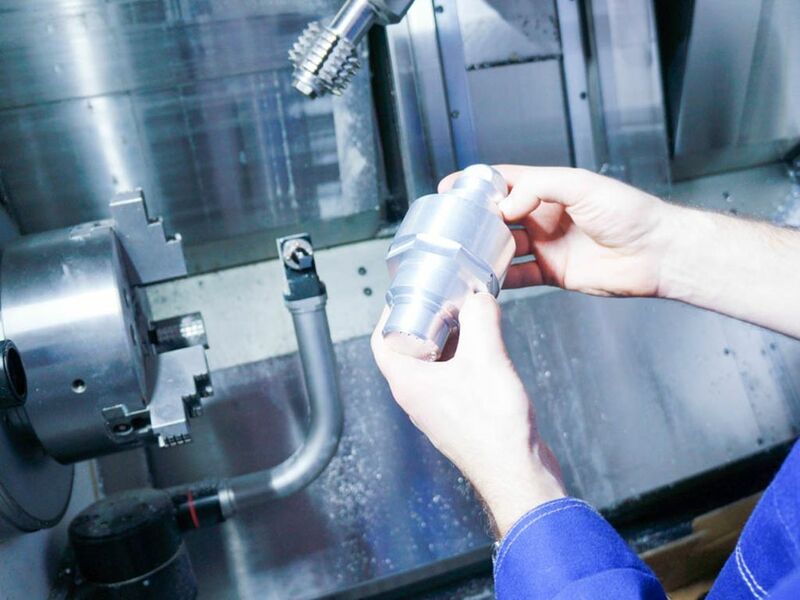 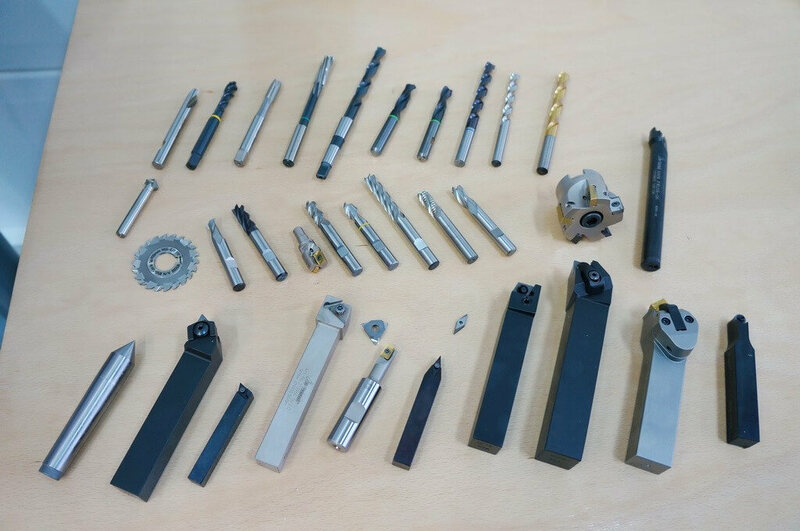 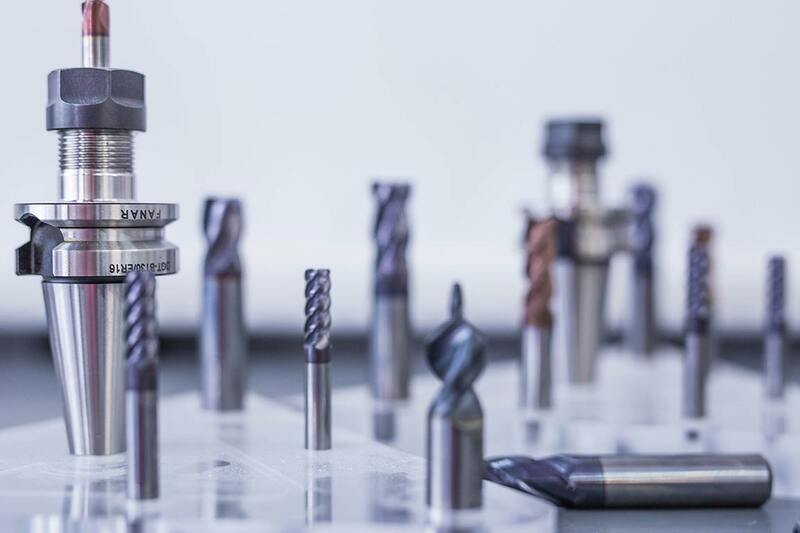 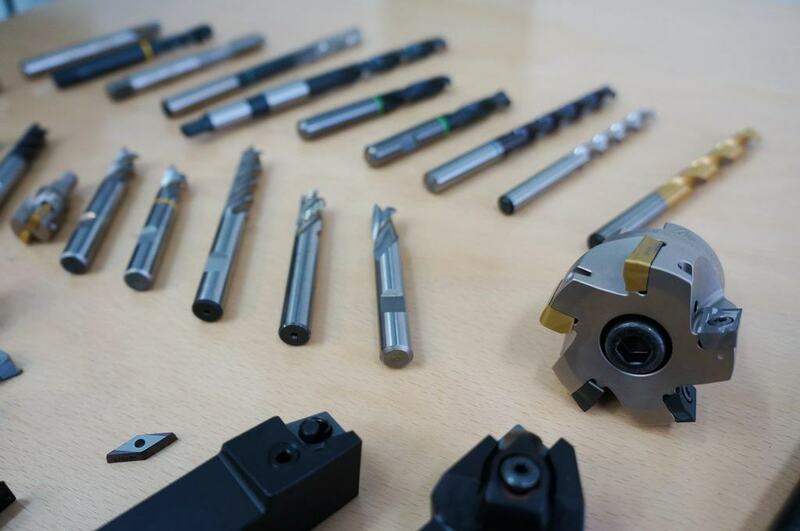 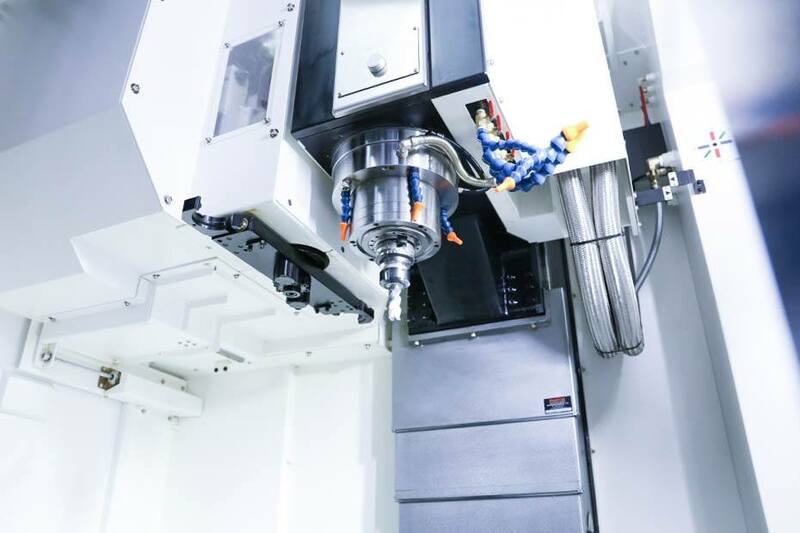 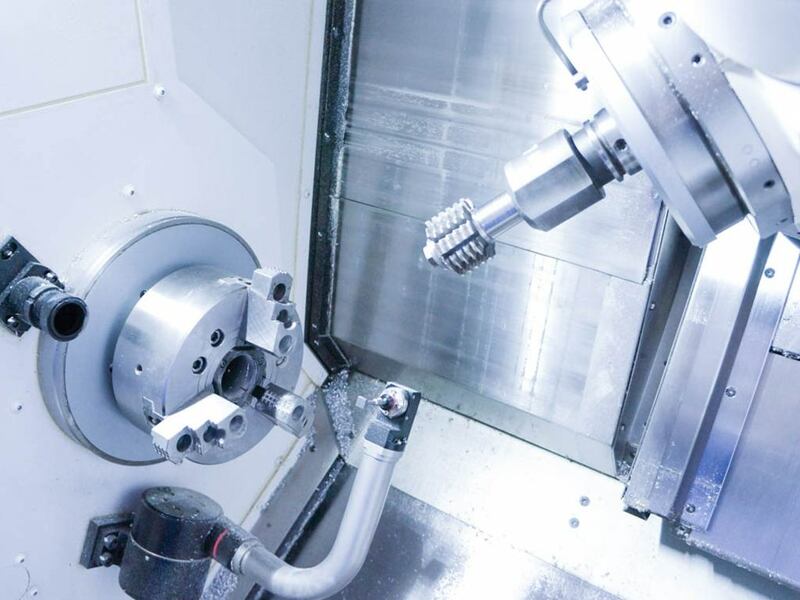 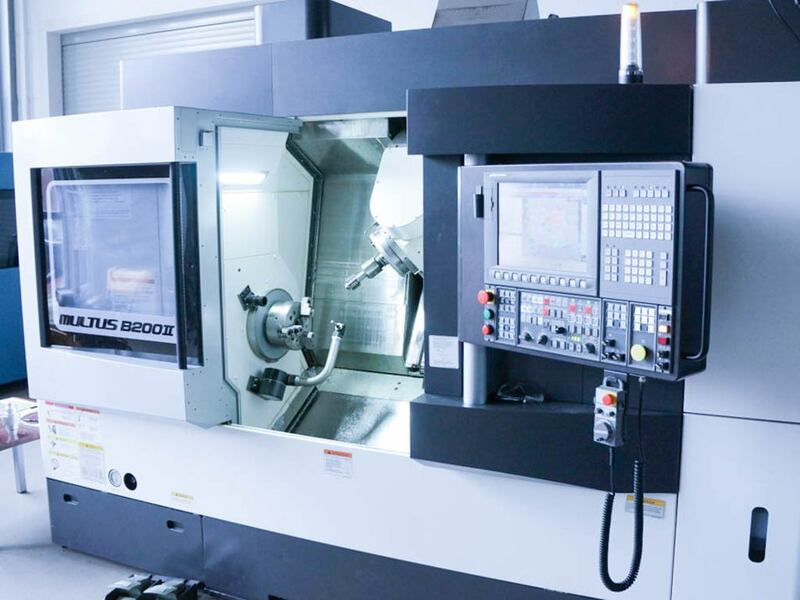 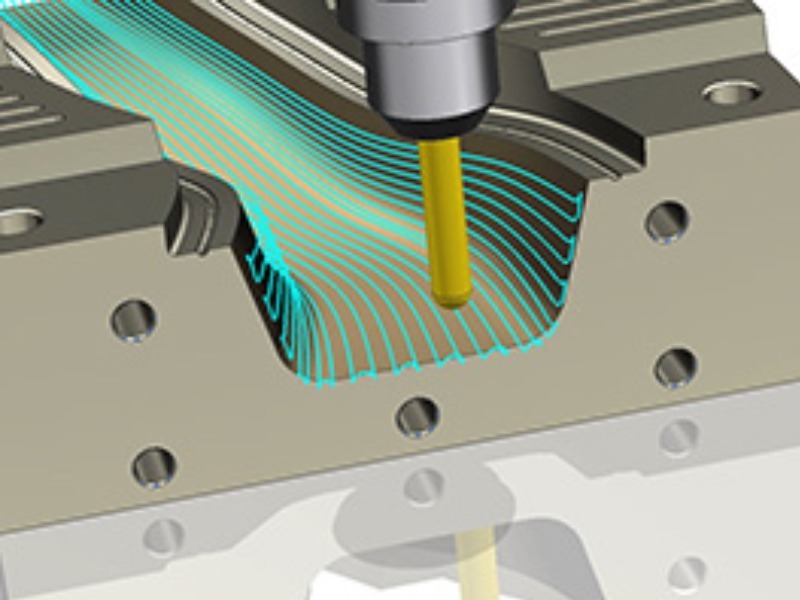 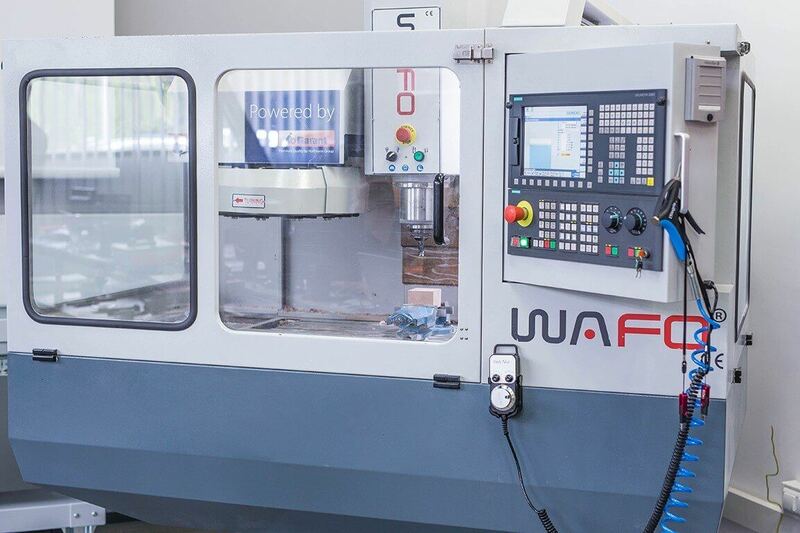 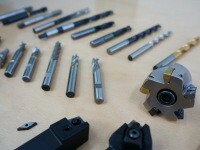 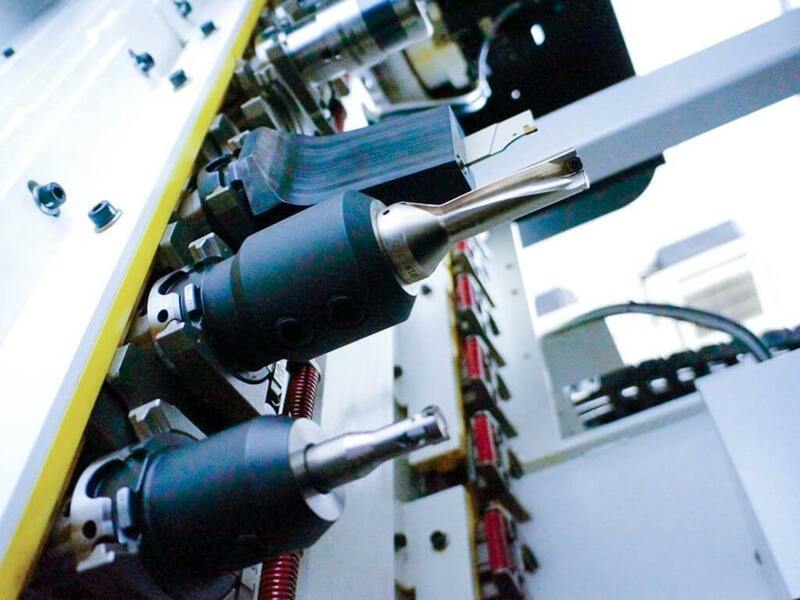 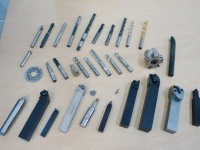 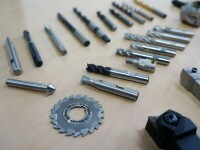 "Dynamically growing market for machining has its economic purpose. 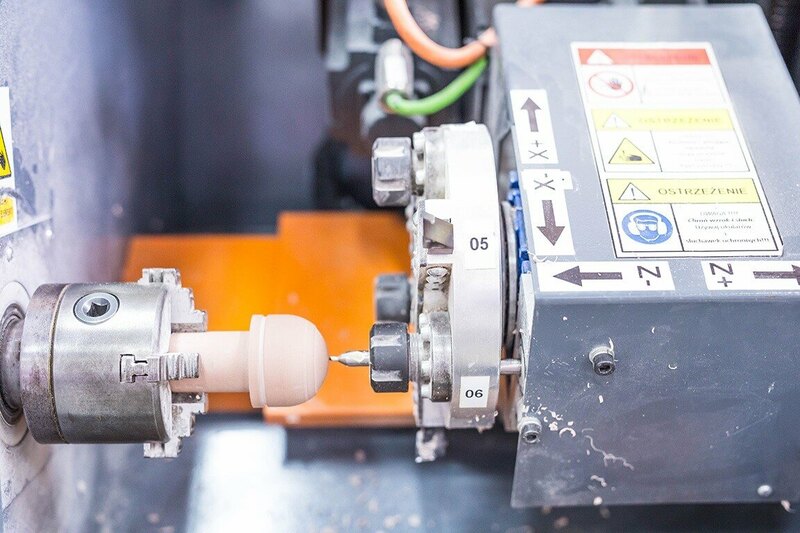 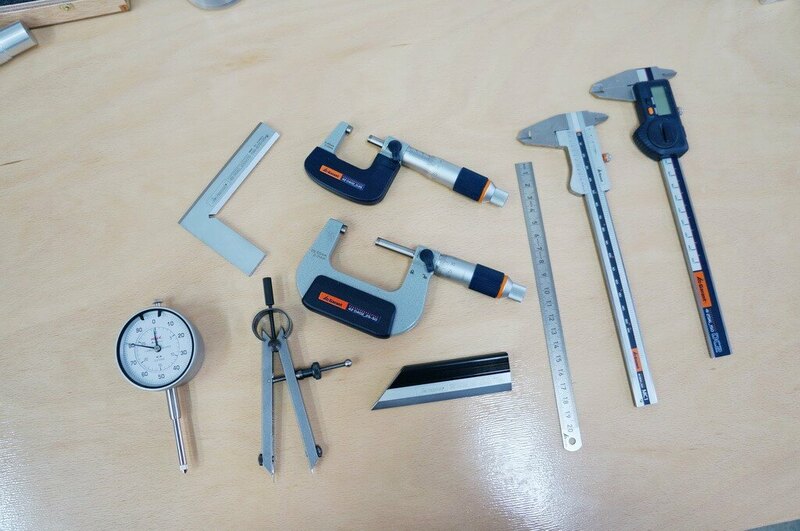 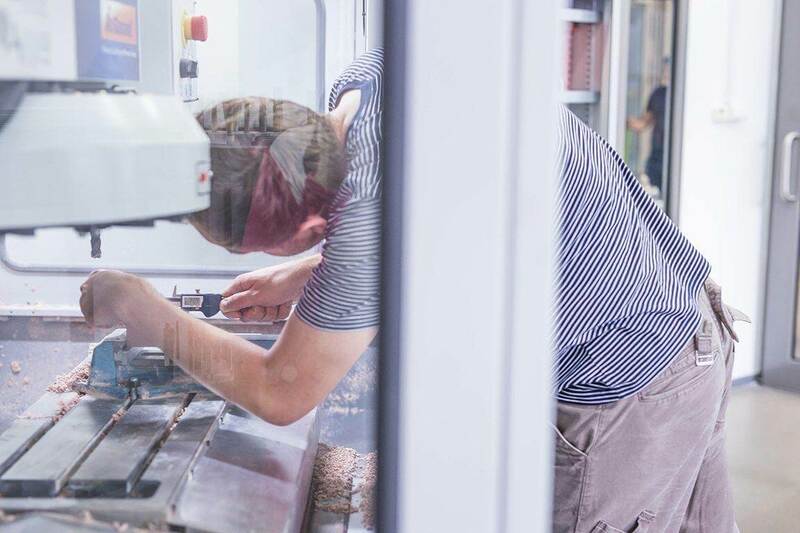 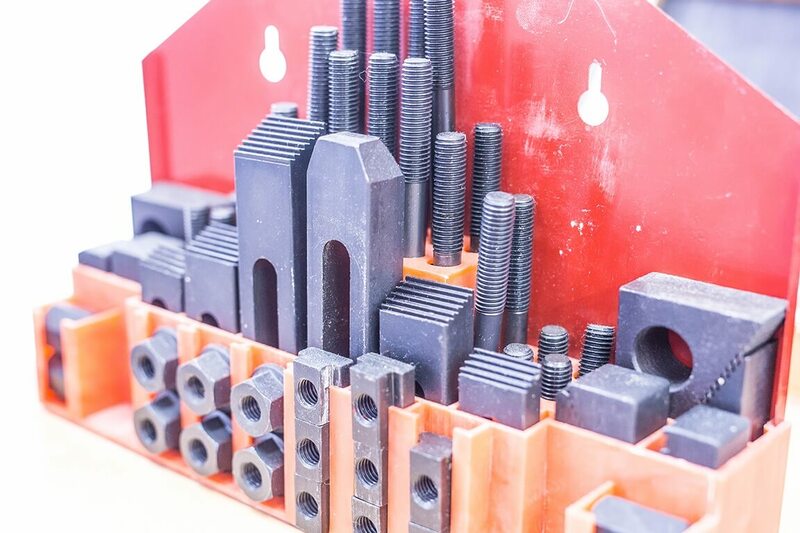 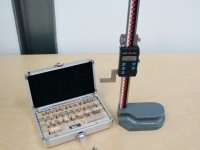 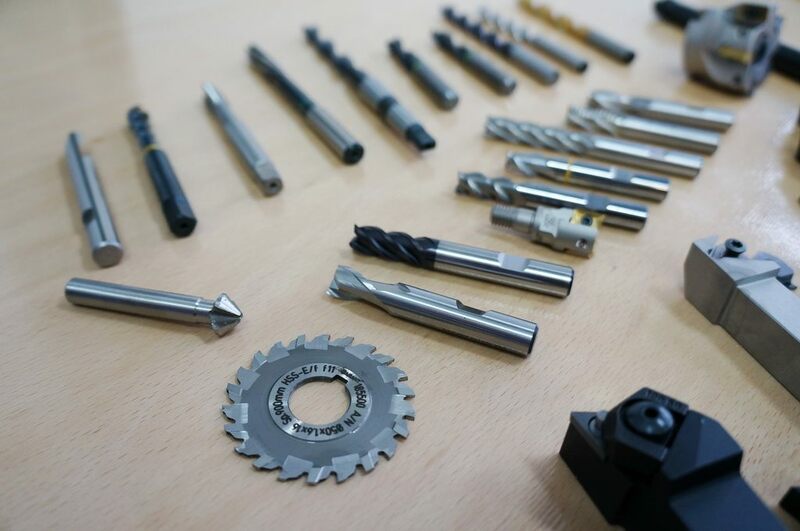 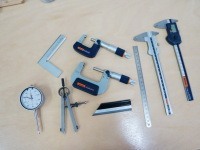 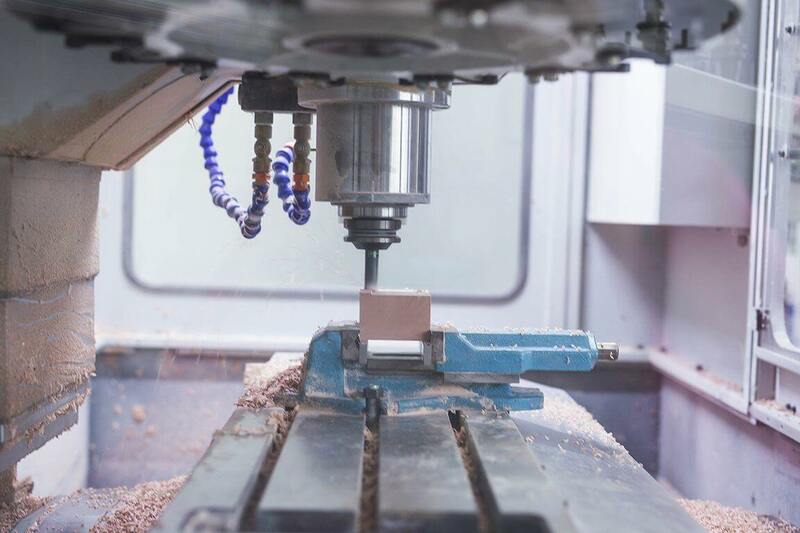 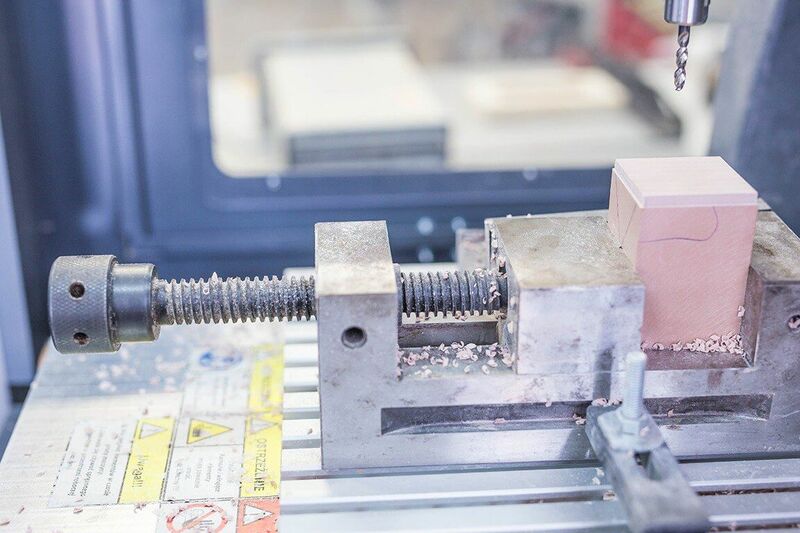 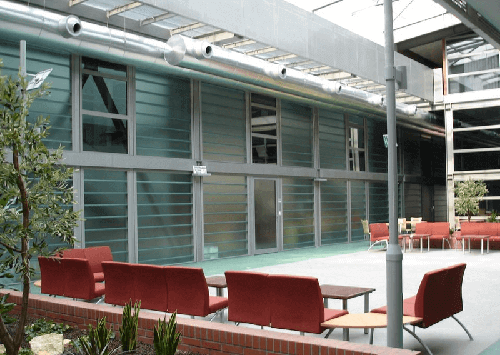 Mass production using a CNC machine is cheaper, faster, more accurate and more efficient. 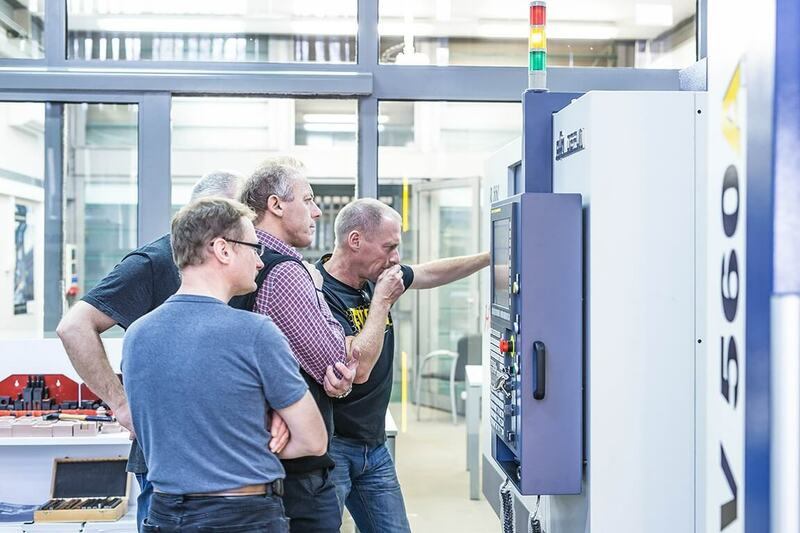 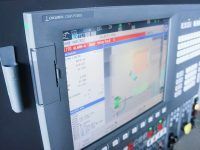 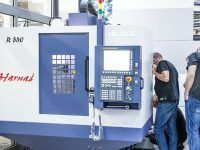 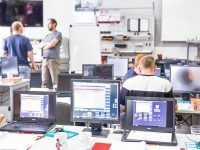 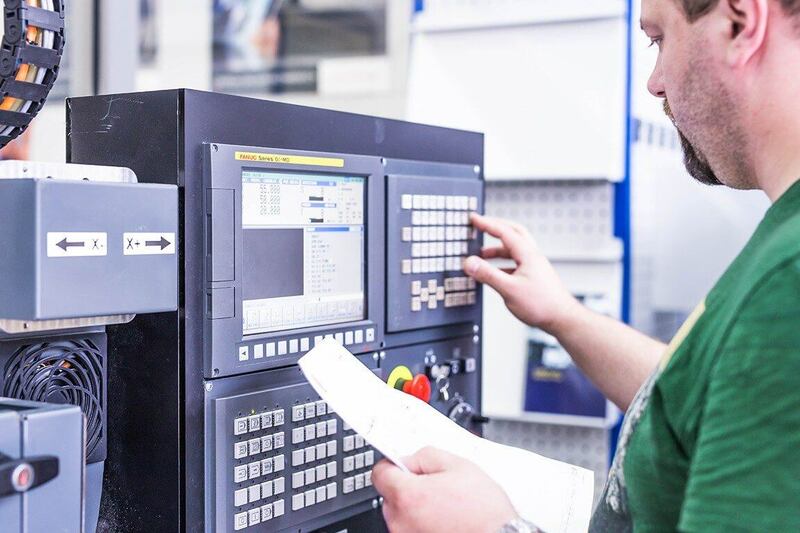 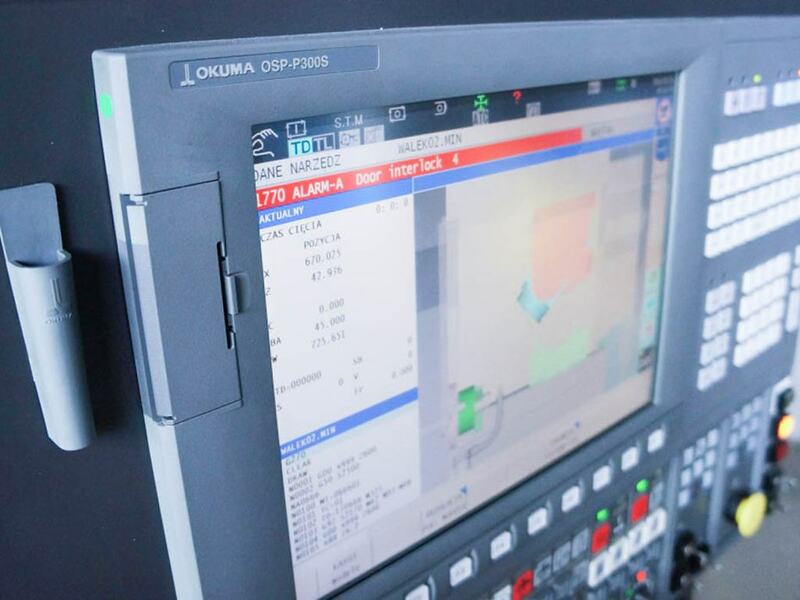 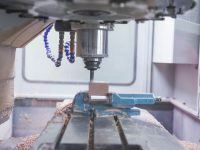 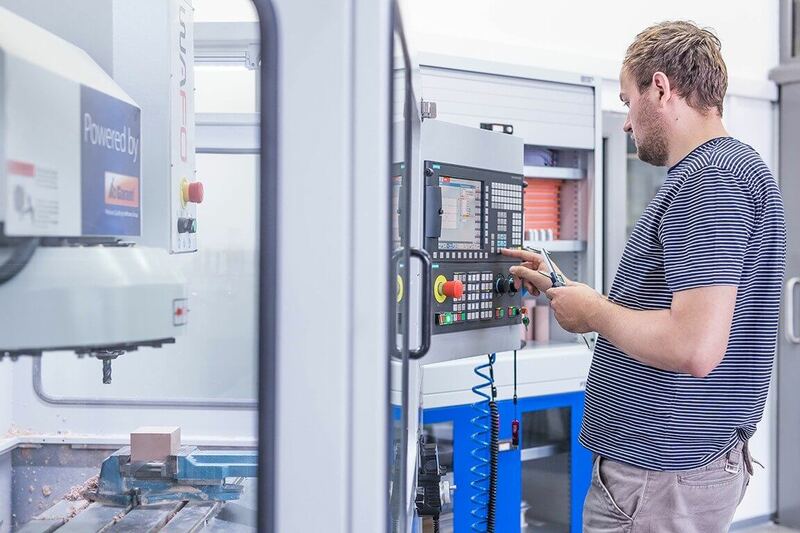 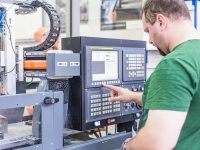 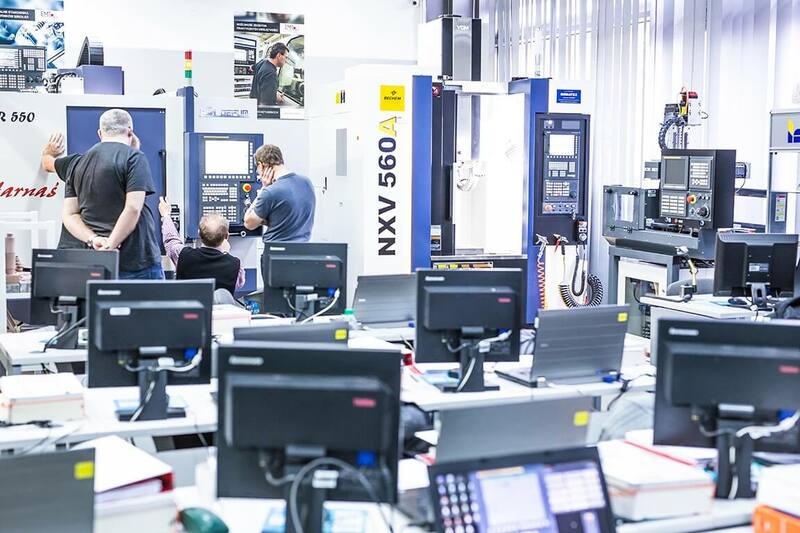 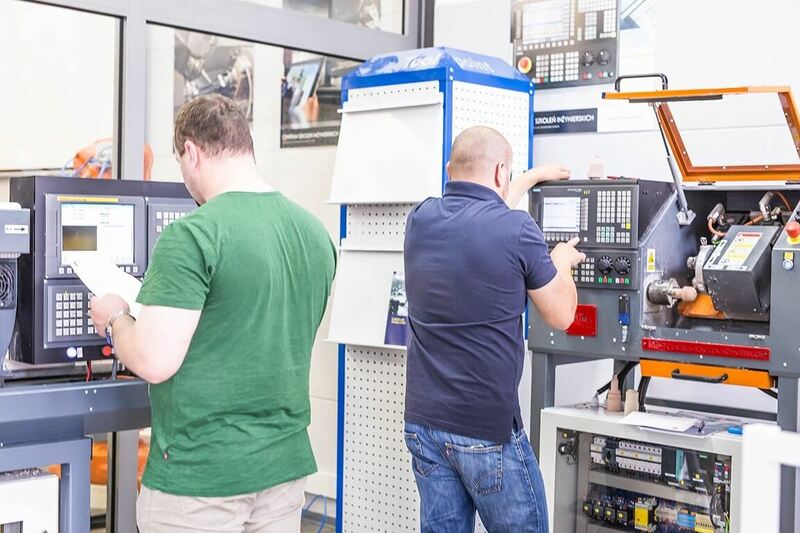 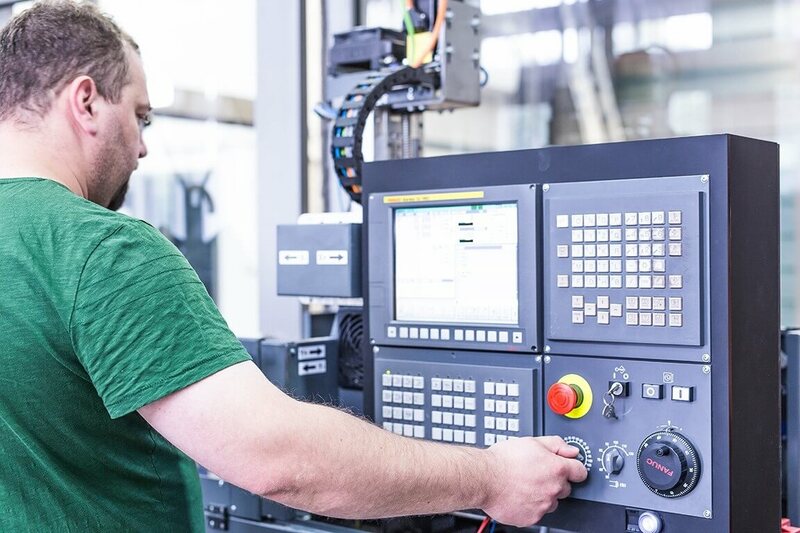 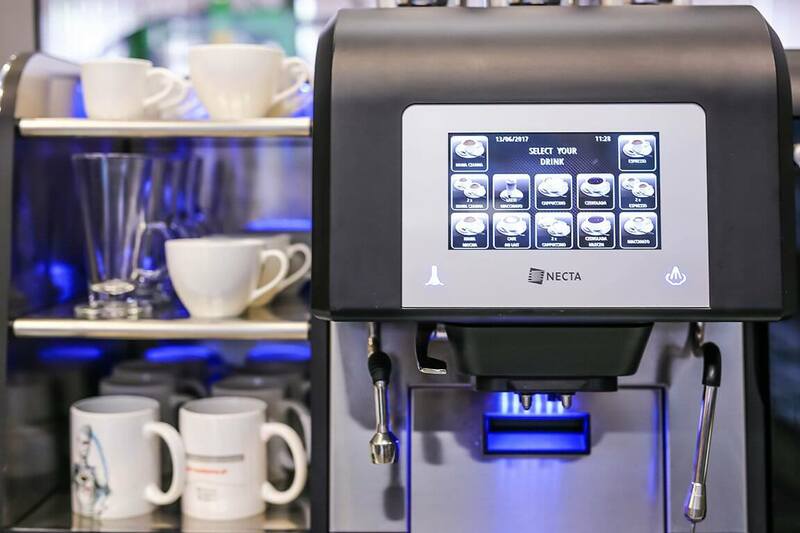 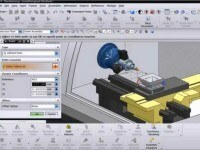 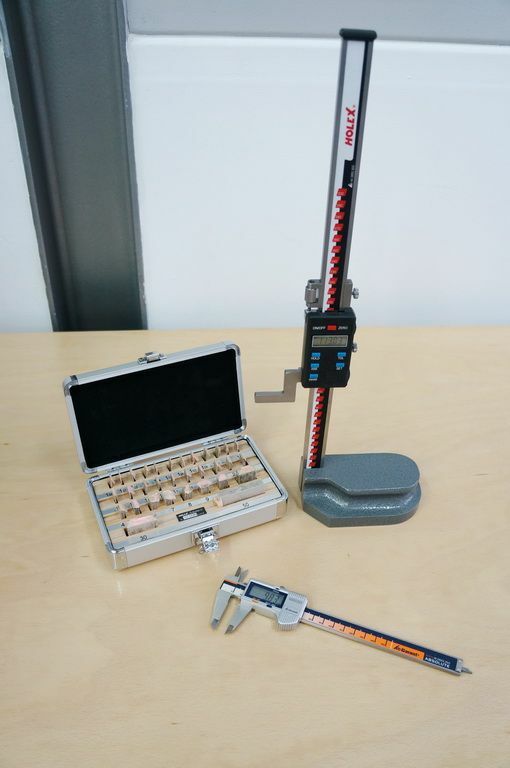 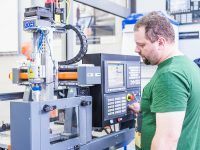 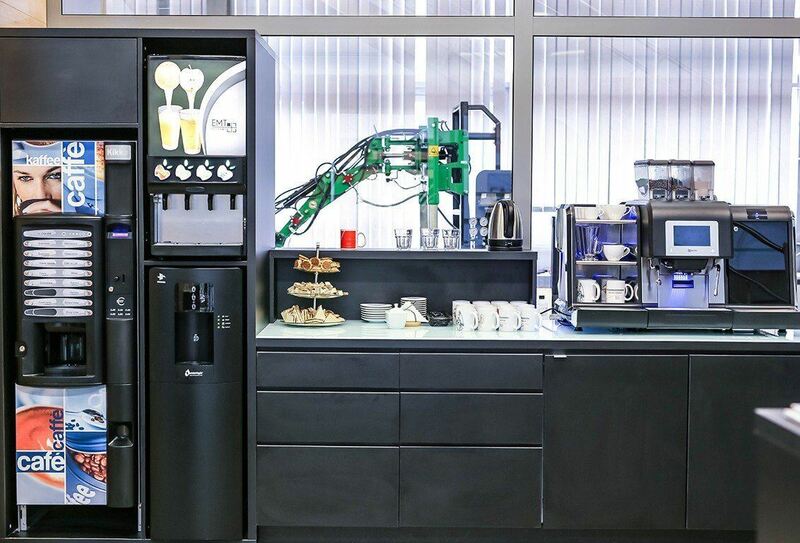 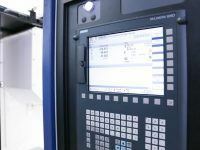 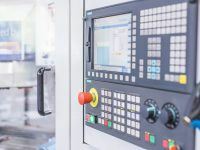 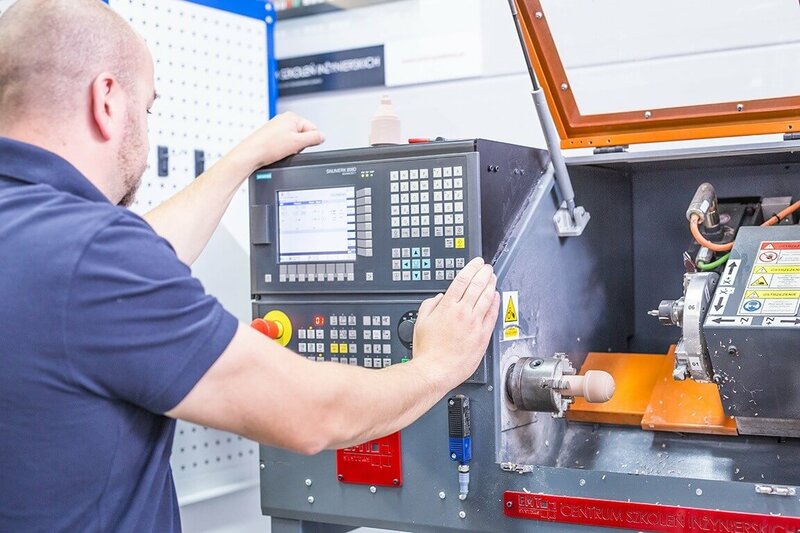 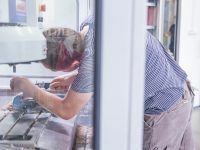 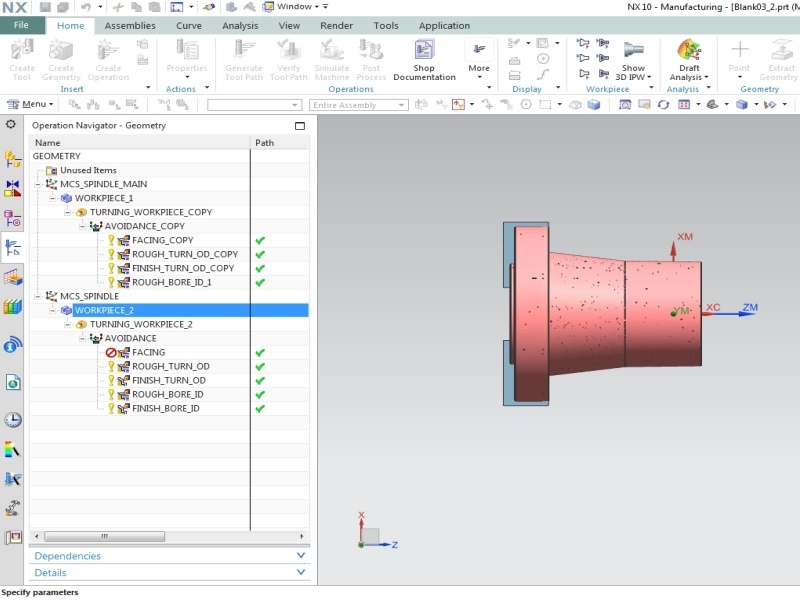 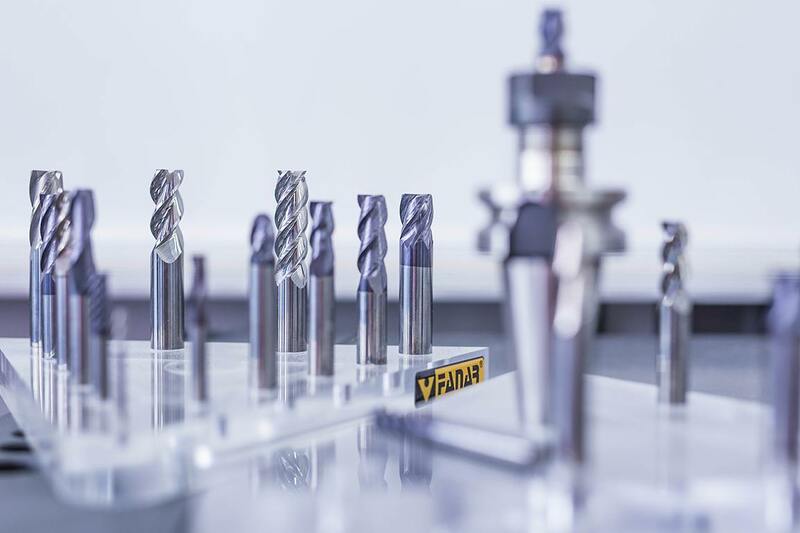 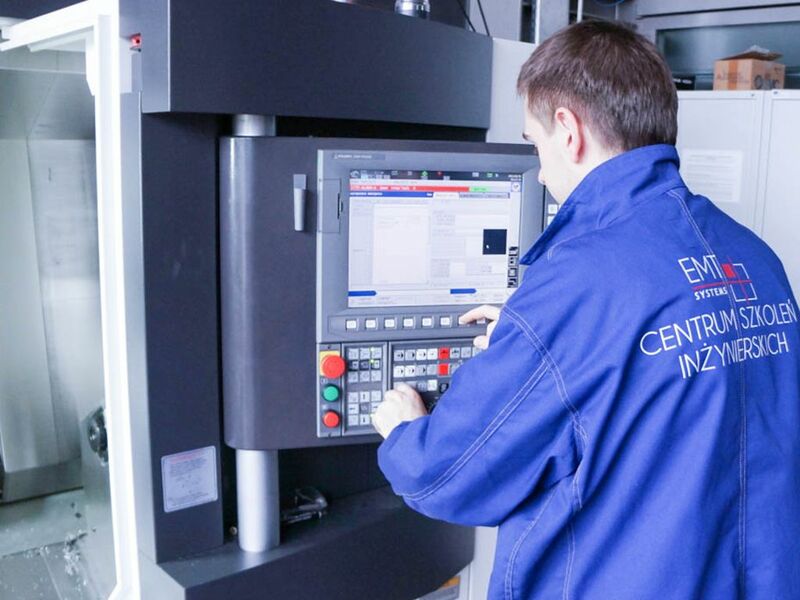 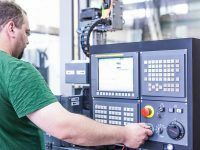 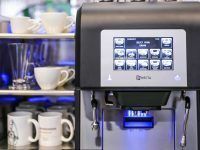 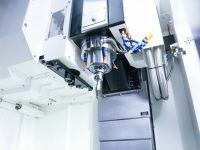 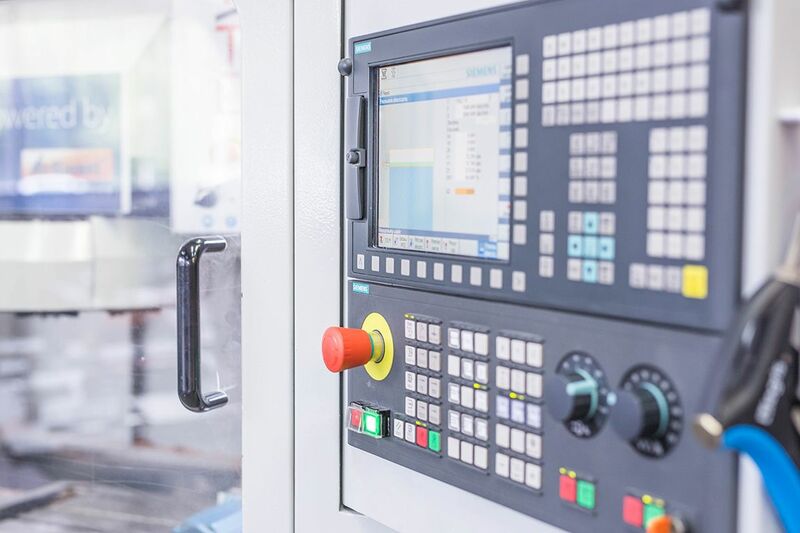 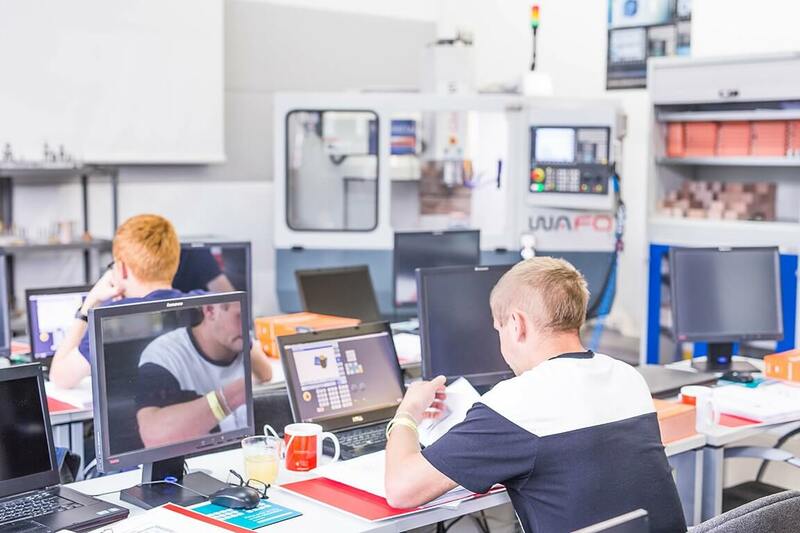 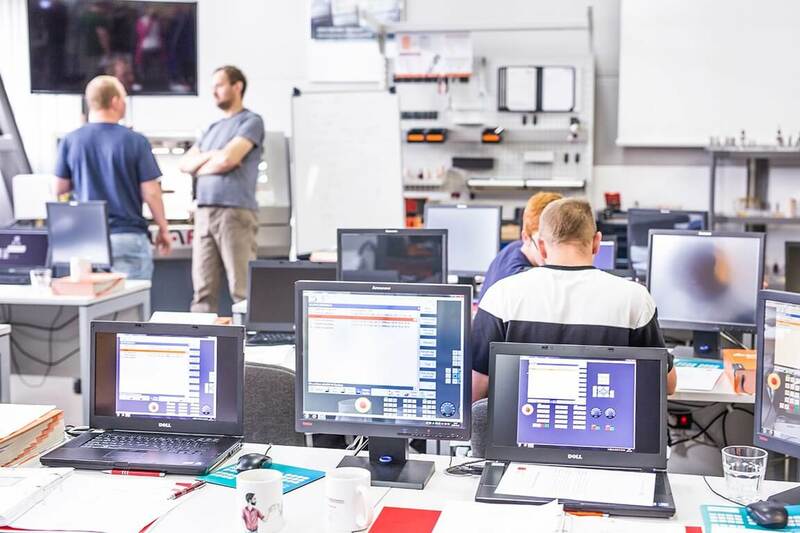 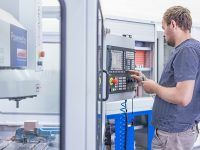 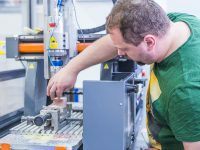 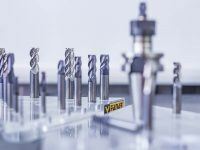 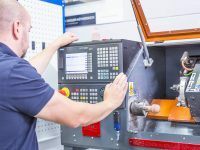 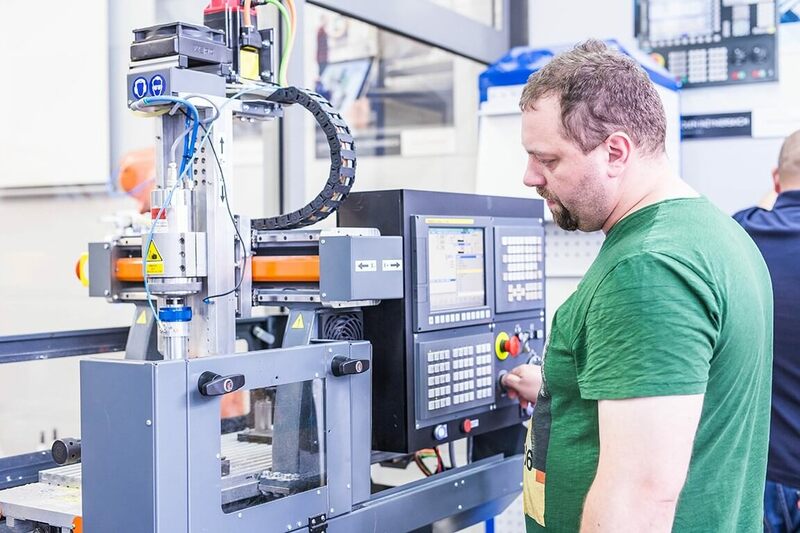 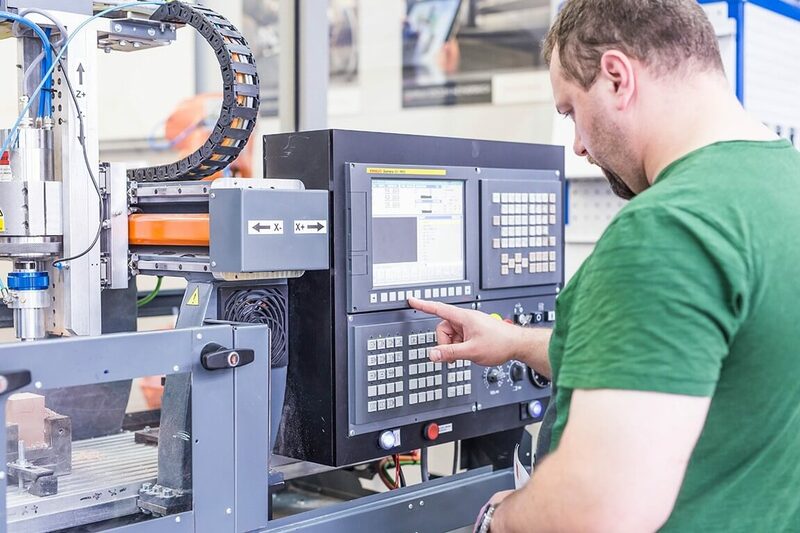 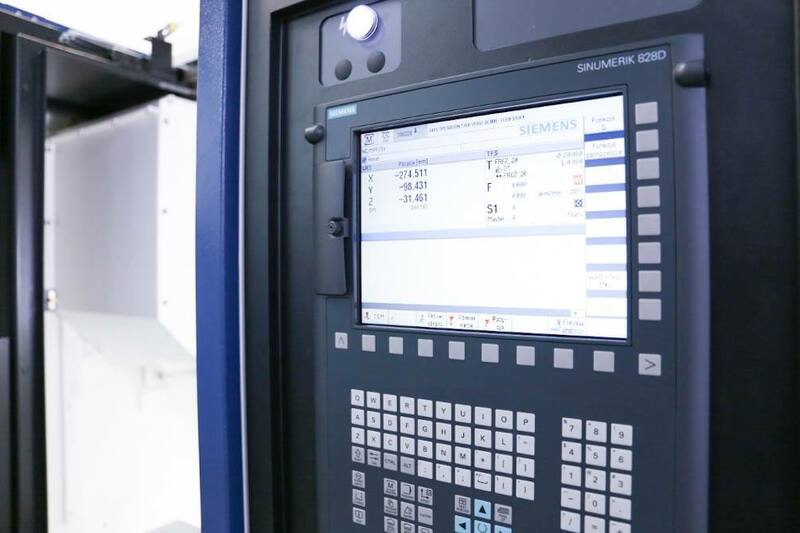 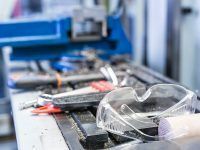 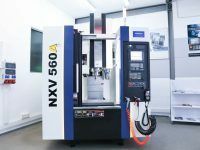 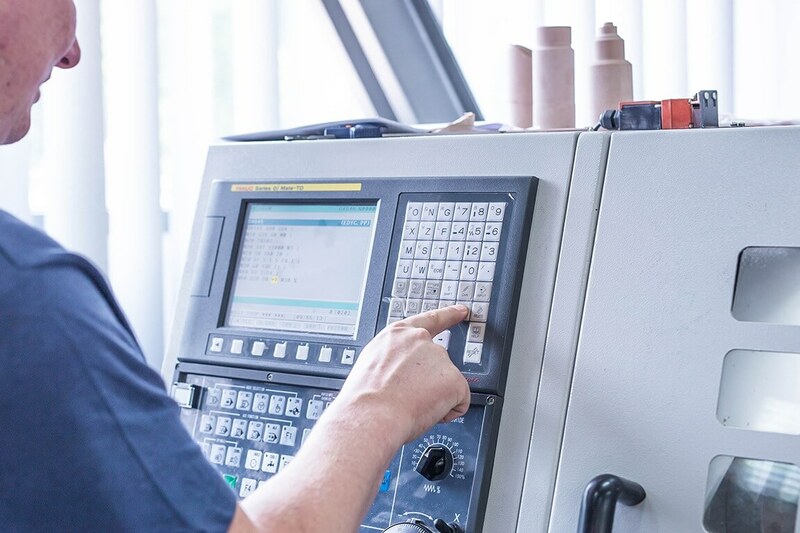 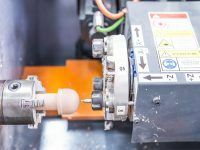 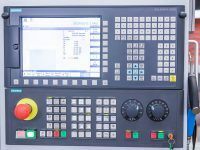 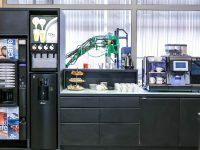 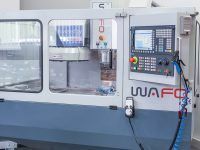 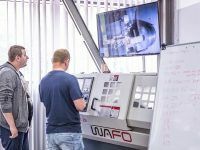 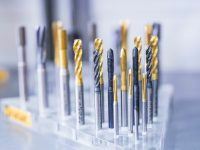 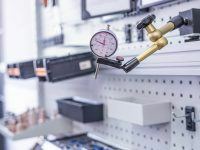 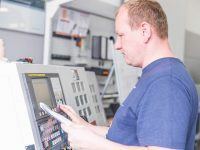 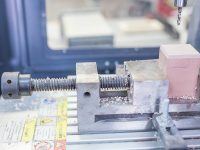 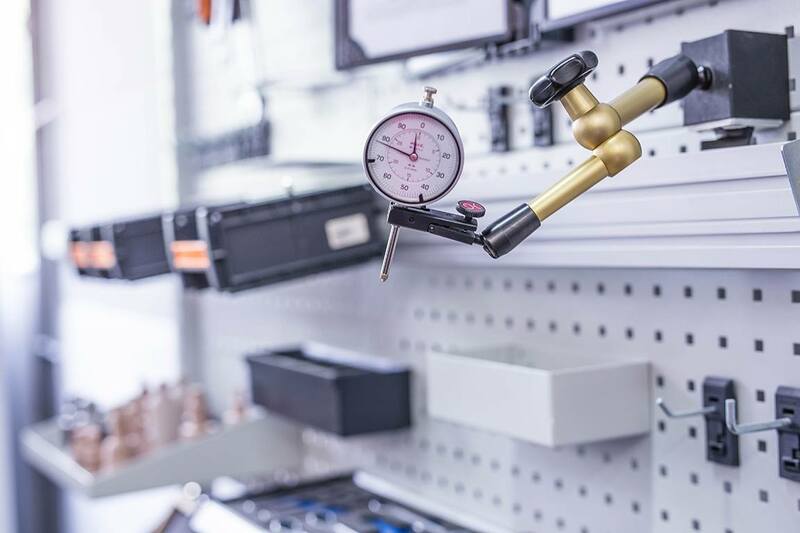 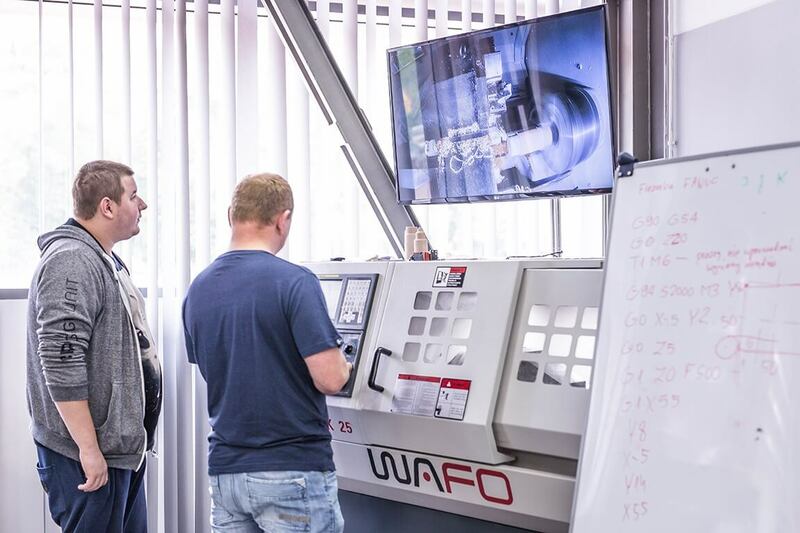 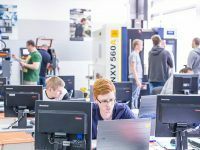 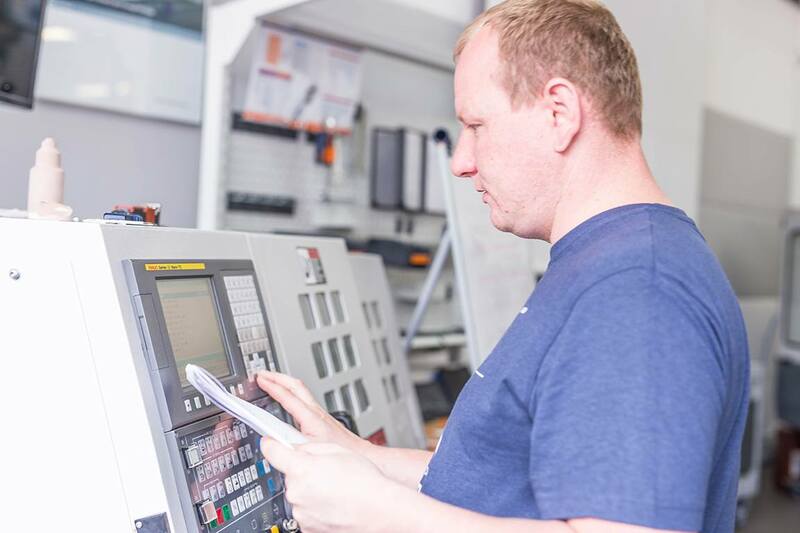 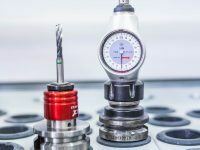 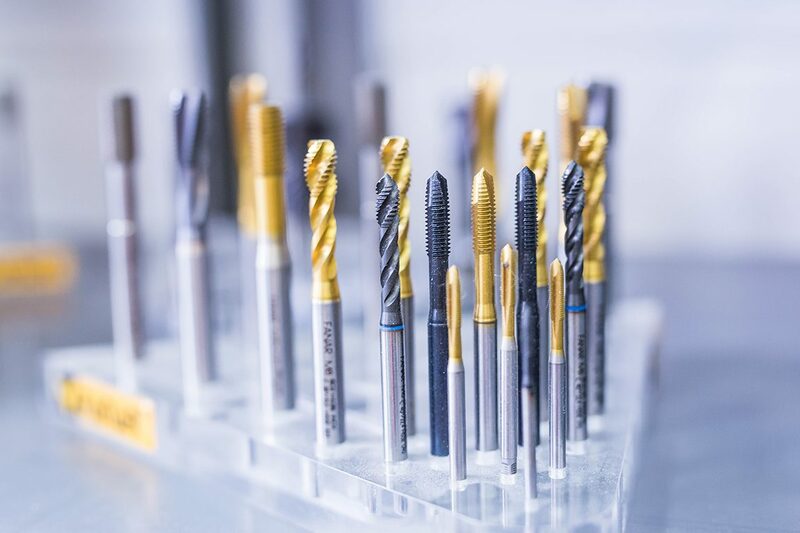 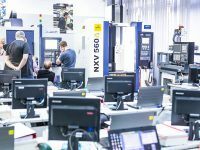 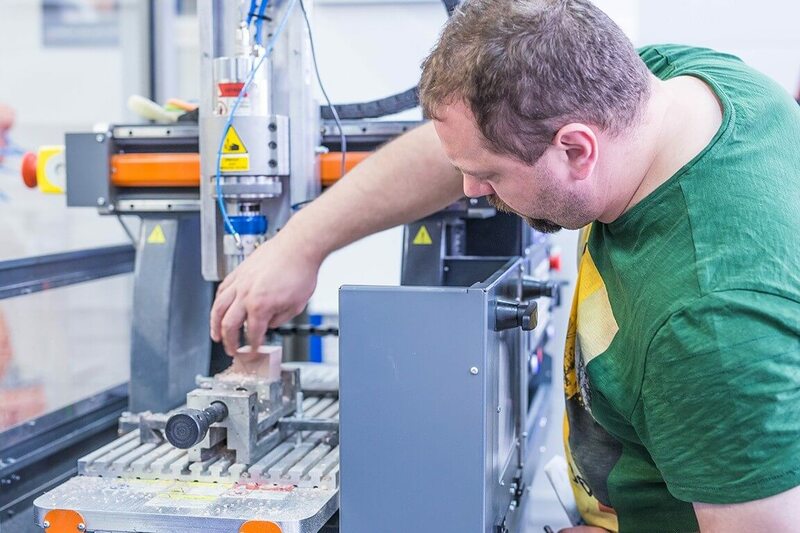 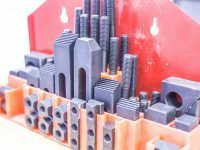 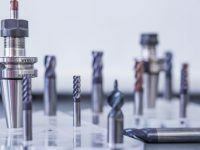 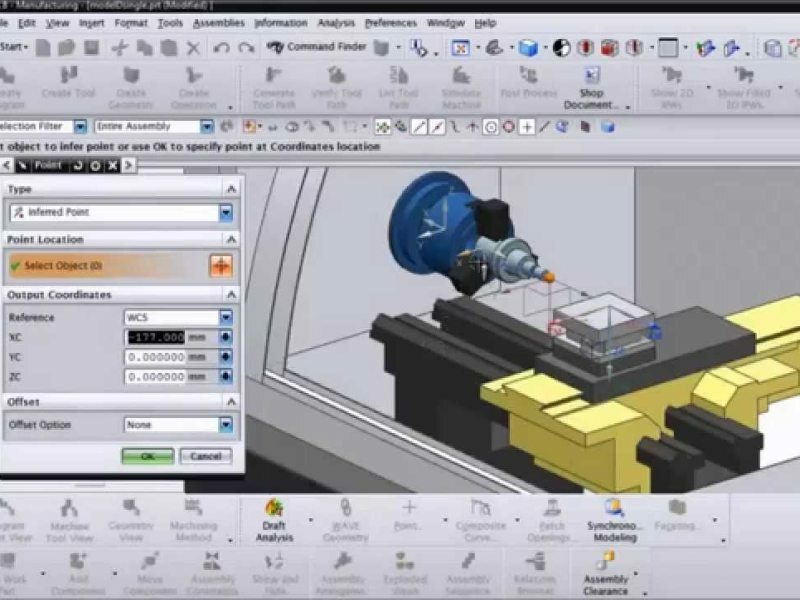 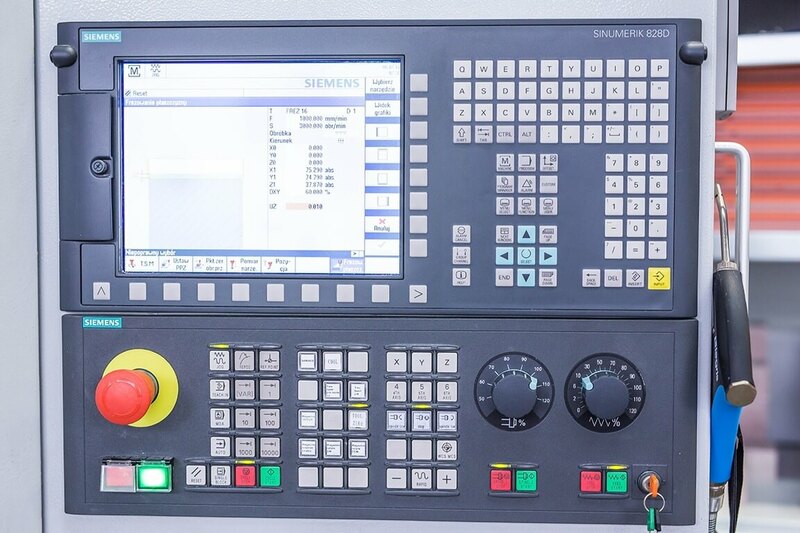 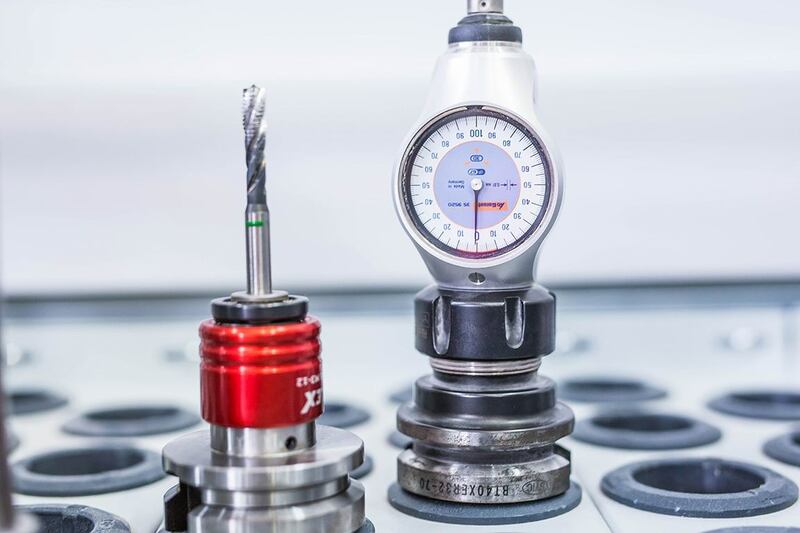 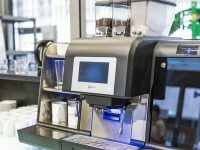 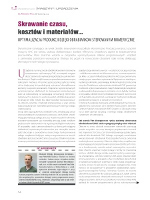 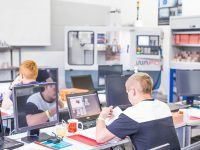 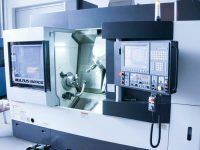 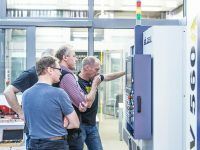 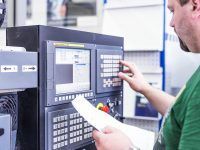 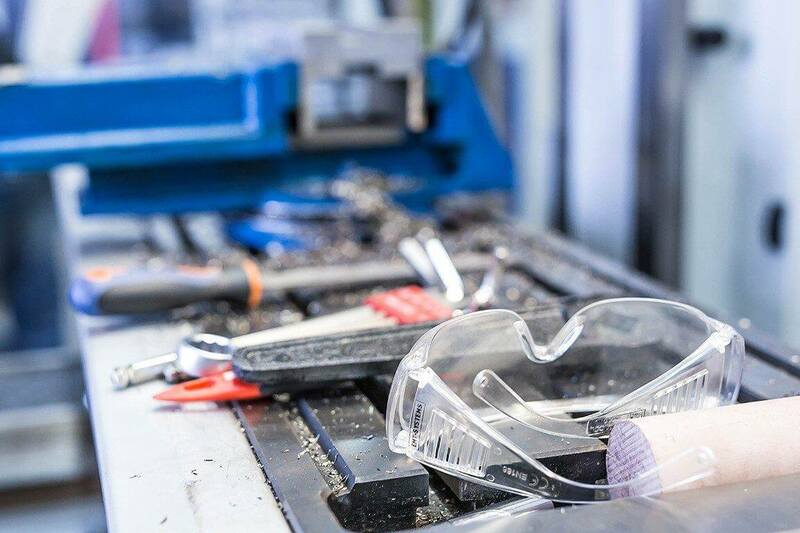 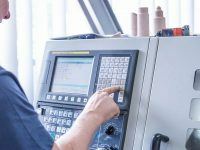 Engineer Marek Krawczyk, EMT-Systems coach in the field of CNC, talks about how to fully use the potential of machine tools." 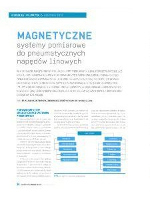 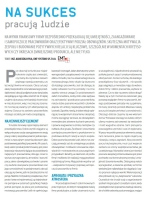 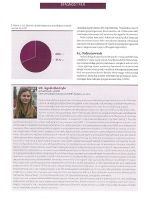 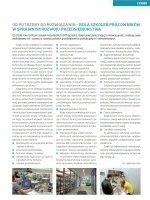 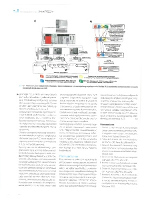 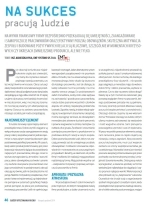 We encourage you to read the chapter "We share our knowledge", where we present articles written by our coaches and published on the pages of magazines intended for technical, production maintenance and service departments as well as for the staff and human resources.